Home » carlos » died » richest man » titanic » Did you know that richest man in 1912 died on Titanic? Full story! Did you know that richest man in 1912 died on Titanic? Full story! If you ask Forbes they will tell you that the richest man in the world is Carlos Slim. Or, Bill Gates before him, or Carnegie, Rothsild, Rockefeller, Morgan and many others all at their own times. 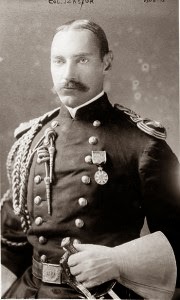 But we will go one century back, or to be more precise in April 1912, at the time when the richest man in the world was John Jacob Astor IV. He was a businessman, investor, writer and was successor to his already rich and powerful family. There was bright future ahead of him. He built the Waldorf-Astoria Hotel in Manhattan, one of his biggest assets and it was estimated that he was heavy 150 million dollars or if you put that in today’s money 3.4 billion dollars! All those money and power can make you think that he is invincible, but one big iceberg has shown up in his way. 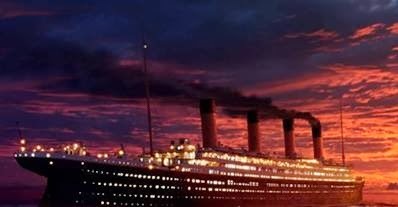 He was expecting a child with his second wife Madeleine when they got aboard on the Titanic, at the time the biggest and the most glamorous ship to return to the States. They were coming back from their honeymoon in Paris. After they comforted in their First Class cabin, their journey for returning home started. 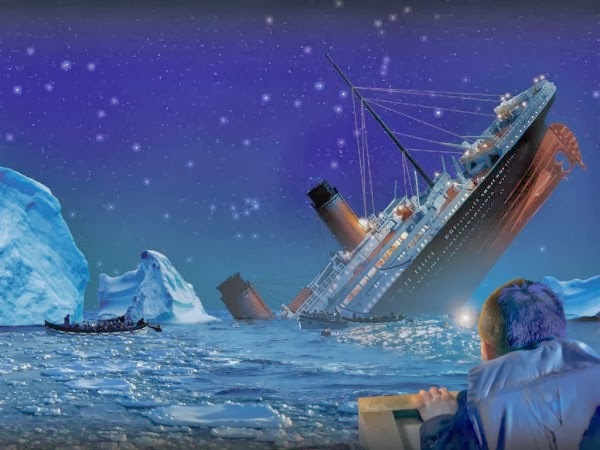 Four days later, Titanic hit the fatal iceberg and the tragedy began.After the collision has happened, John thought that it was nothing serious. He went out to see what was up. But when he realized that situation was not so perfect as he supposed, he grabbed Madeleine and they went out on the deck. He helped his wife and her nurse to get on the rescuing ships. Since it wasn’t allowed for men to go on the saving boats because women and kids were a priority, he stayed on Titanic to wait for help. It was clear that he’s not going to make out. So he smoked his last cigar, as watching the boat goes down. Titanic sank, and so the richest man at that time died with him. His body was found one week later and he was buried in New York.His son, Jakey was born 4 months later.